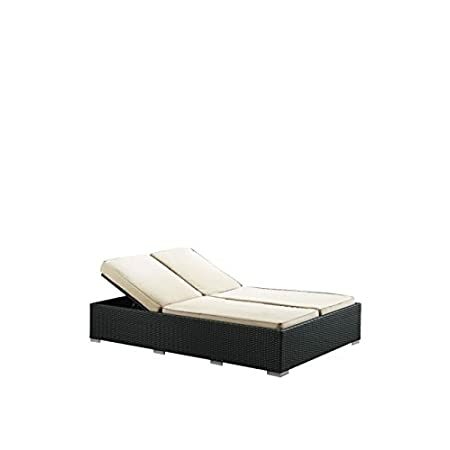 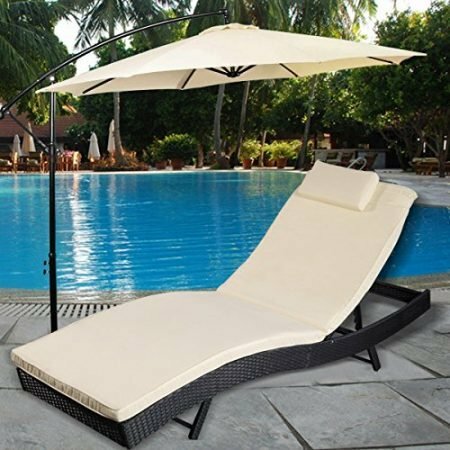 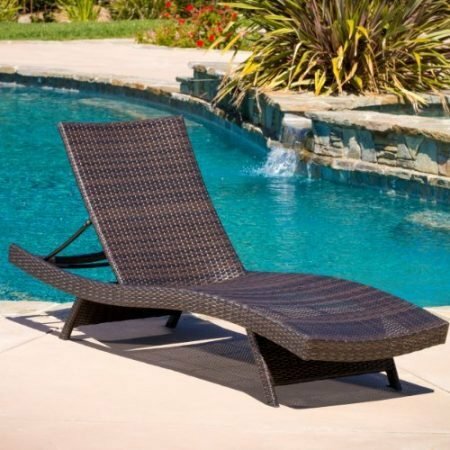 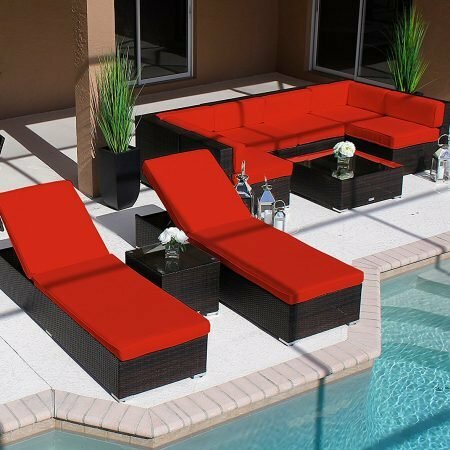 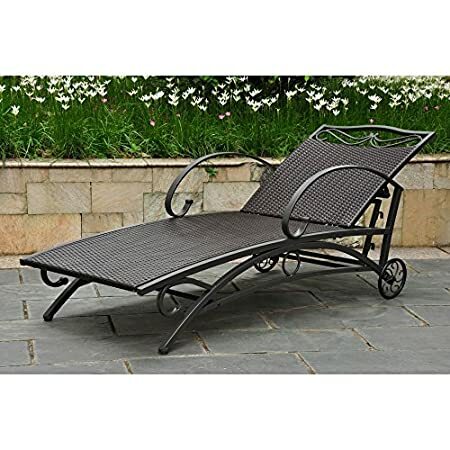 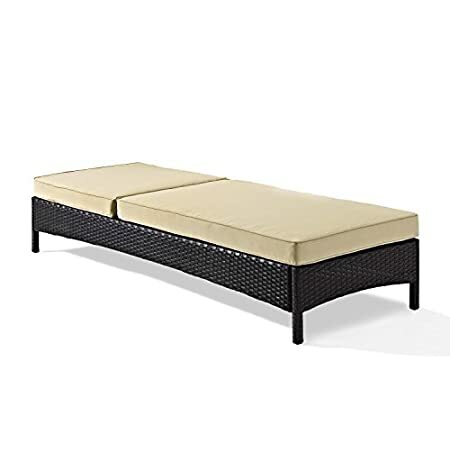 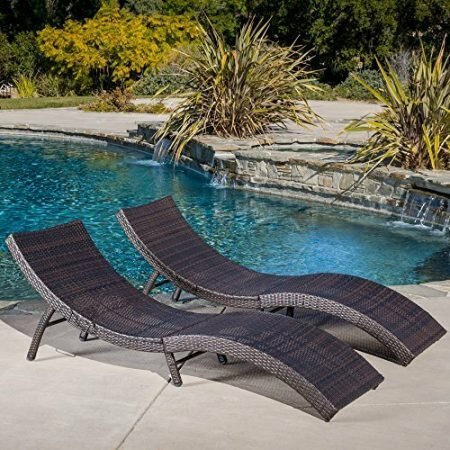 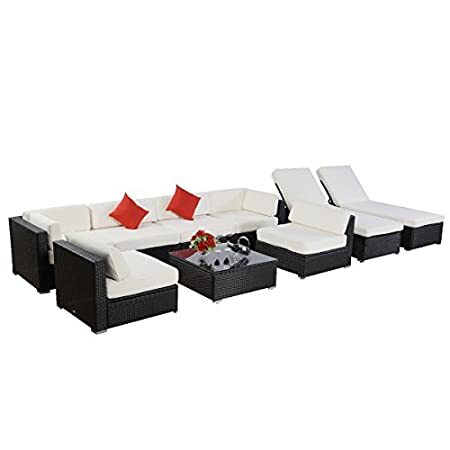 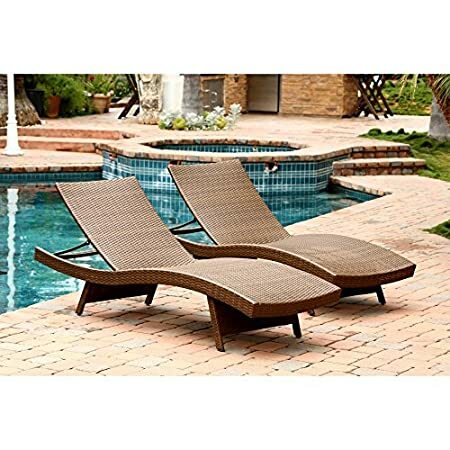 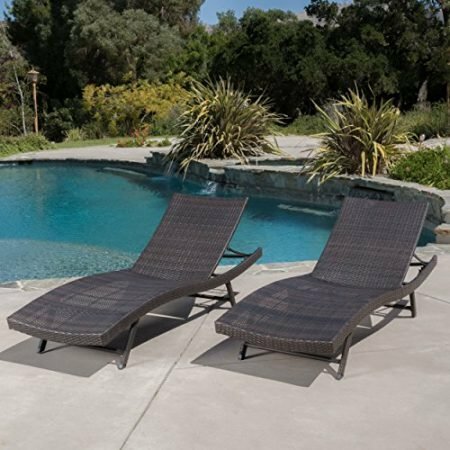 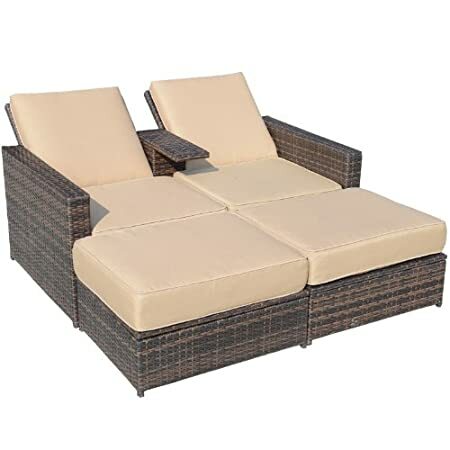 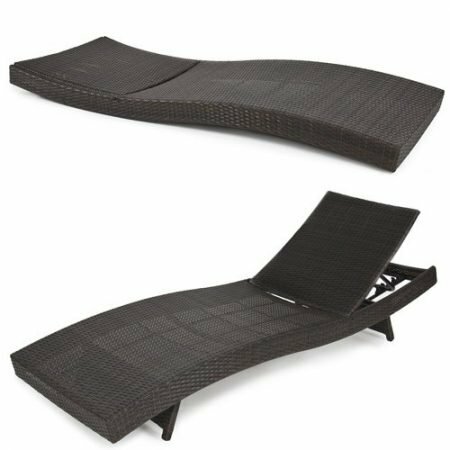 Wicker chaise lounges are not only comfortable but they are also an elegant piece of decor. 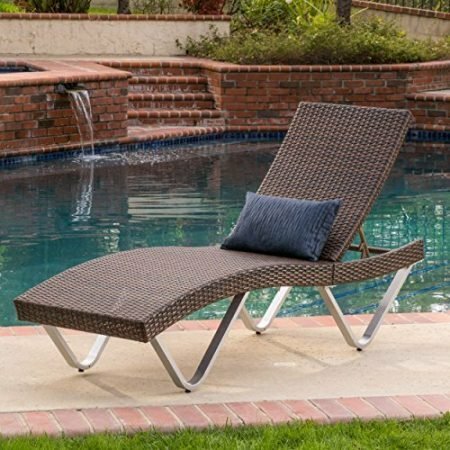 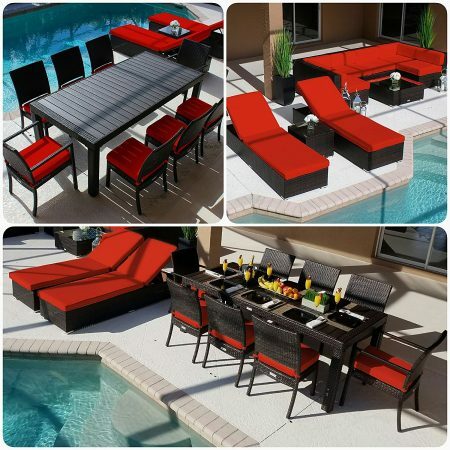 If you live near the beach or coast, chaise lounges are a wonderful option to soak up the sun all summer long. 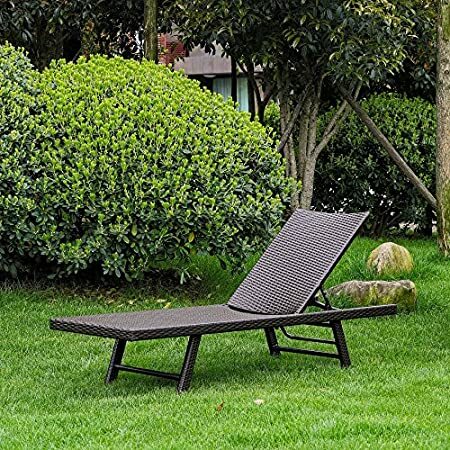 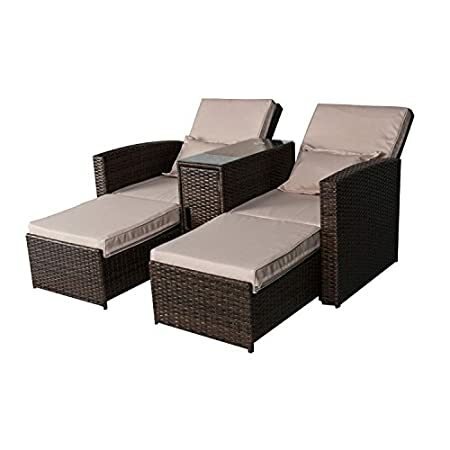 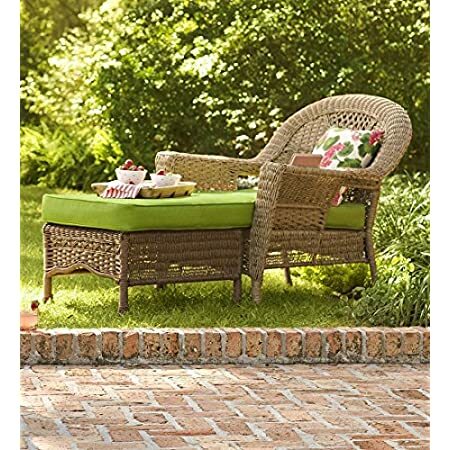 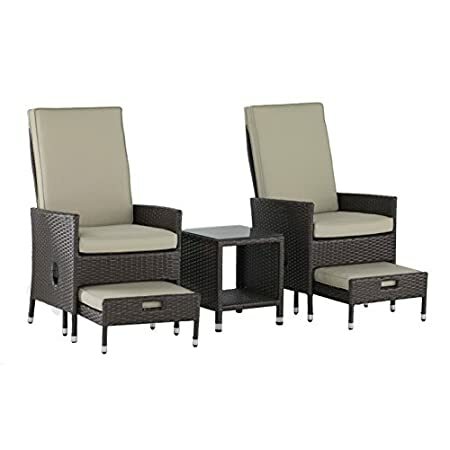 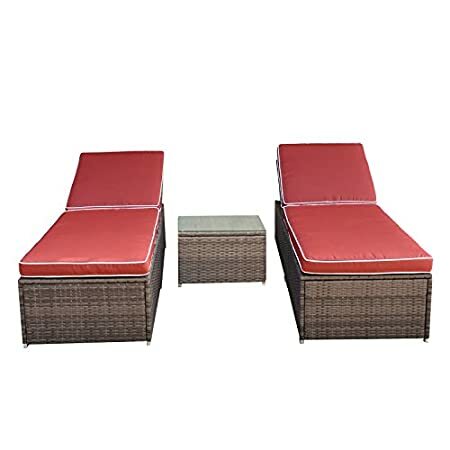 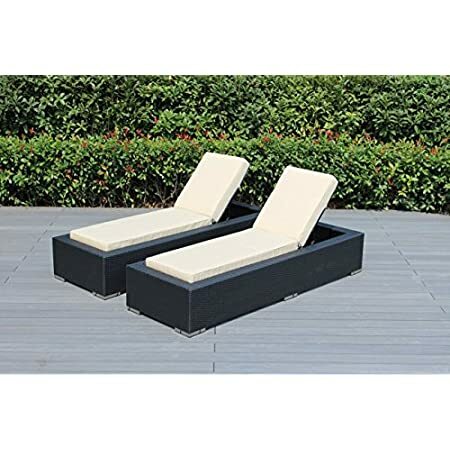 Outdoor wicker chaise lounge chairs are one of those purchases I never regretted.